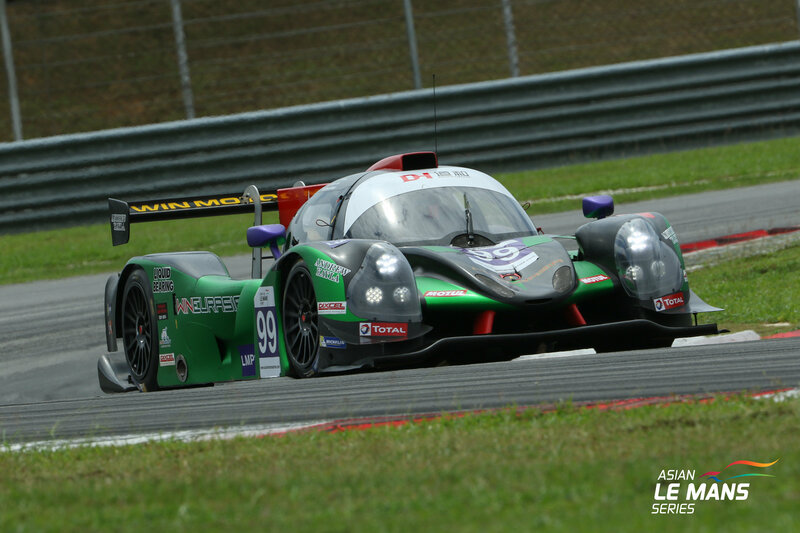 Newly-established, Hong Kong-based racing team WIN Motorsport has confirmed a full season entry in the 2017 Asian Le Mans Sprint Cup with a Ligier Nissan JS P3 Prototype in the LMP3 class. Team owner and ex-FIA World Touring Car Championship driver William Lok will share the Ligier with rapid Italian racer Davide Rizzo. Lok, who contested the 2016/17 Asian Le Mans Series and is a former VW Scirocco R-Cup China Champion, has established WIN Motorsport to initially contest both the Asian Le Mans Sprint Cup and Series, with the goal of eventually competing for the biggest prize in endurance motorsport, earning aninvitation to compete in the world famous Le Mans 24 Hours. 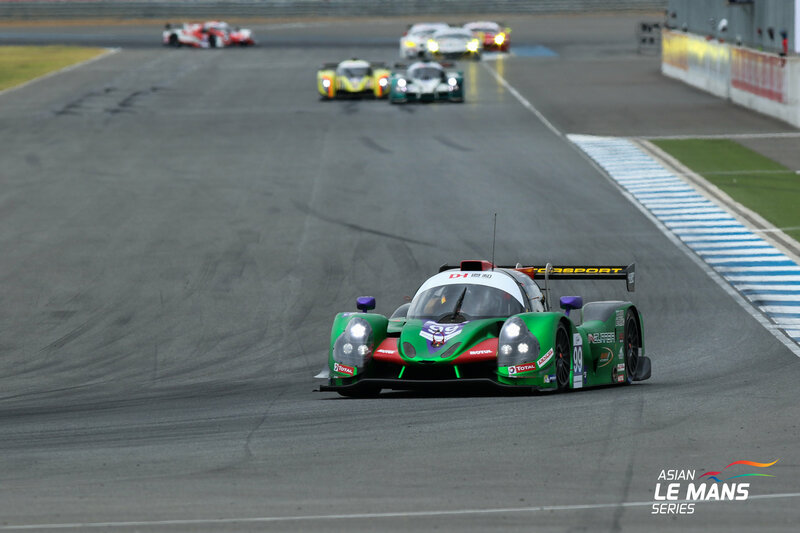 Before that though the team will contest the three-round, six-race Asian Le Mans Sprint Cup from May through to August at Sepang International Circuit in Malaysia.